It’s always interesting how towns get their names. Sometimes they can be funny, sometimes misleading, and sometimes there are just plain old uninspired names. Here are the top 5 in Minnesota that maybe could have used some more effort. 5. 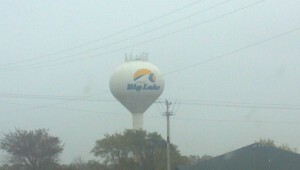 Minnesota City, MN – I wonder what the criteria was here in naming a town Minnesota City. Not very much imagination, that’s for sure. 4. Wyoming, MN – About as creative as Michigan, ND. 3. 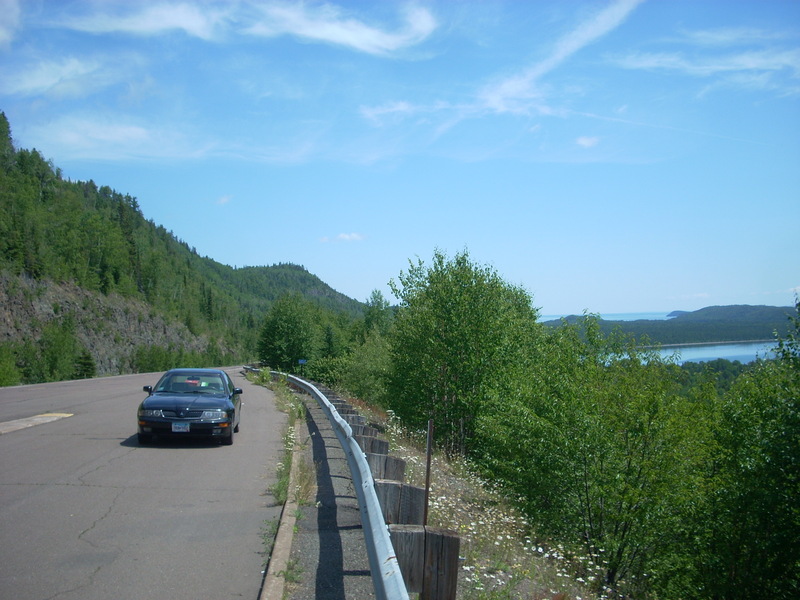 Big Lake, MN – There are a lot of big lakes in Minnesota. LOW and Superior come to mind- not this small lake near Monticello. I think they could have tried a little harder. 2. Collegeville, MN – While technically its the men’s campus of CSB-SJU, I think they just needed a name for the zip code for mail purposes since SJU isn’t in any nearby city limits. Collegeville it is. How clever! 1. 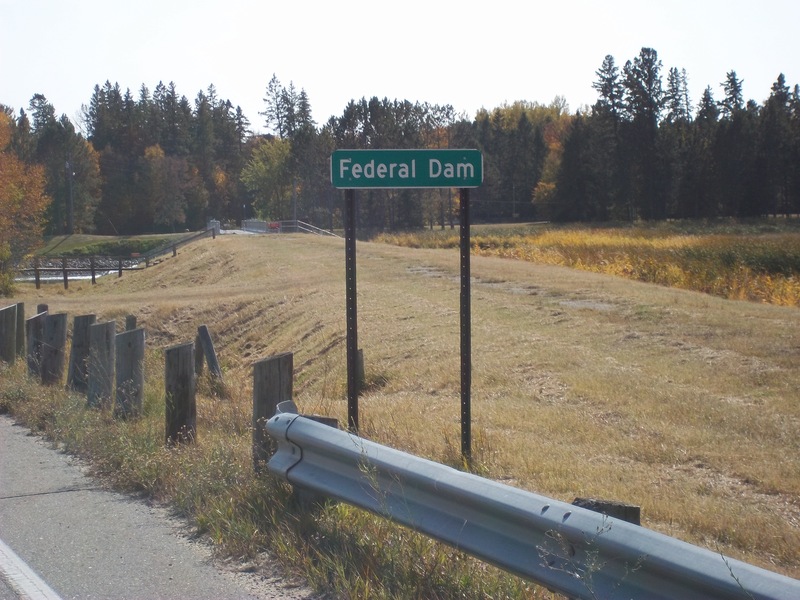 Federal Dam, MN – Come on, man! This entry was posted in Highway Highlights and tagged MN, Top 5 by Seth5544. Bookmark the permalink.